Briefly describe your position and how you found it. "I will be working in a two year rotational program where I will analyze efficiencies and streamline processes in the day to day operations. I found the position through Indeed.com." 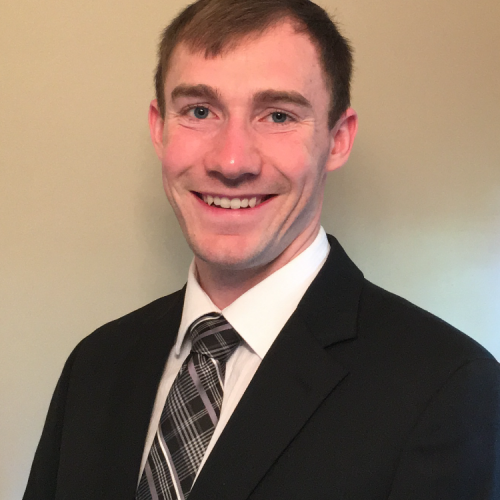 "I started out solely as a finance major, but I was encouraged to push myself, which is why I picked up my secondary major business intelligence and analytics. I found this broadened my experiences and allowed me to apply to more analytical roles, which I enjoyed. This is what led me to the position I accepted with JPMorgan Chase." "I worked as an accounting intern at Nutrition Management Services Company over the summer going into senior year. This gave me real world experience, which I could translate to other positions. I also did an independent study doing data analysis for the Women's Basketball team at Saint Joe's during my senior year. This allowed me to perform data collection and analysis with real data outside the classroom."